The gold medal is a symbol of an athlete’s greatness. Arguably the greatest athlete of the modern era, Michael Jordan was no stranger to gold himself. 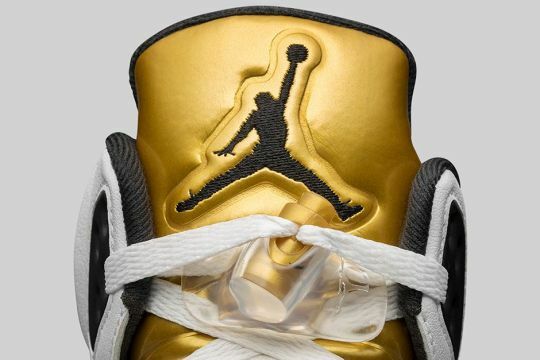 From championship and MVP trophies, to Olympic gold, Jordan collected his sum of gold hardware. 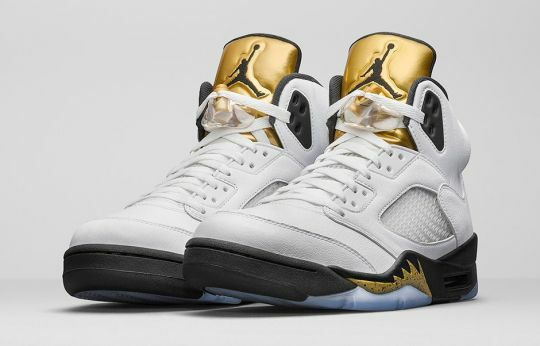 To celebrate the accomplishments of Michael Jordan, and the champion athletes in these Olympic games, Jordan Brand is releasing a special metallic gold colorway of the iconic Air Jordan 5. 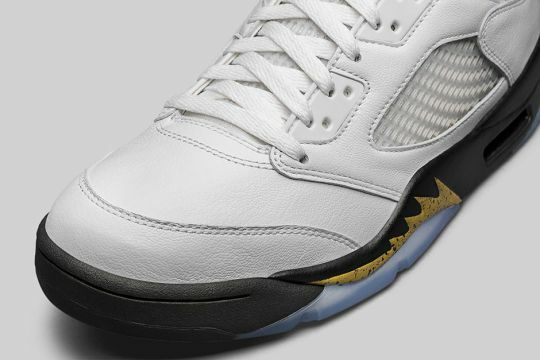 The shoe features premium leather uppers, with mesh side panels for breathability. 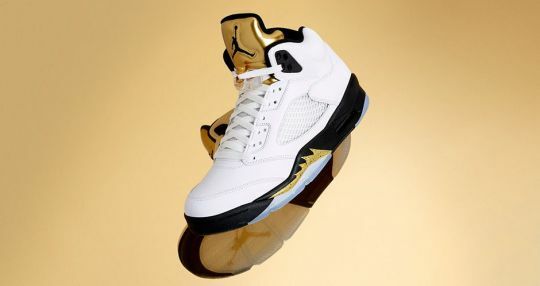 Cushioned by Air Sole units in the forefoot, and Vis-Air units in the heel, the Air Jordan 5 provides all day comfort. Releasing Saturday 8/20 in store at Xhibition.